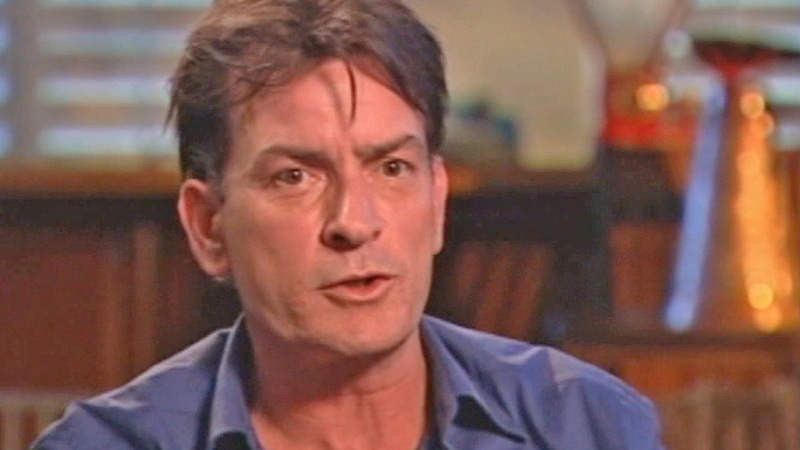 Charlie Sheen is expected to announce during a televised Tuesday morning interview that he is HIV positive, People magazine reports. Sheen said he's ready to make a "revealing personal announcement" tomorrow, but hasn't said what his personal announcement will be. The 50 year old has been married three times, and has reportedly dated a number of adult film stars. He also has a history of drug abuse. Sheen's been mostly out of the spotlight since being fired from the sitcom "Two and a Half Men." The actor is well known in Hollywood not only for his acting roles, but notorious rants and proclamations. His firing from "Two and a Half Men" came after a public meltdown and lashing-out at the show's creators. Sheen has had two stints in drug rehab, and said often he was "winning."